Zimbabwe is now ranked 160th most corrupt country out of 180 countries down from index from the 157 ranking of 2017, according to a report by Transparency International (TI), Zim Techreview reported. According to the watchdog’s 2018 Corruption Perception Index (CPI), Zimbabwe’s CPI score has remained at 22 out of 100 the same as in 2017, which is below the regional average score of 32. The southern African country scored an average of 21.28 for the period between 2012 and 2018. The index, which ranks 180 countries and territories by their perceived levels of public sector corruption according to experts and businesspeople, uses a scale of 0 to 100, where 100 is highly corrupt and 1 is least corrupt. The report noted that, over two-thirds of countries score below 50 on this year’s CPI, with an average score of just 43. 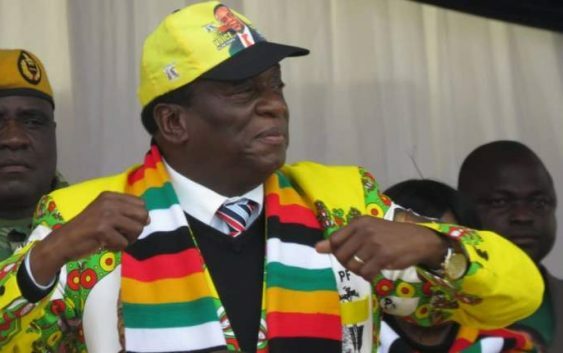 President Emmerson Mnangagwa since his ascension to power made declarations promising to attack corruption in the country as it was a “cancer” undermining national development. However to date, no significant convictions have been made and the general assumption is that the call to fight corruption lacks political will.